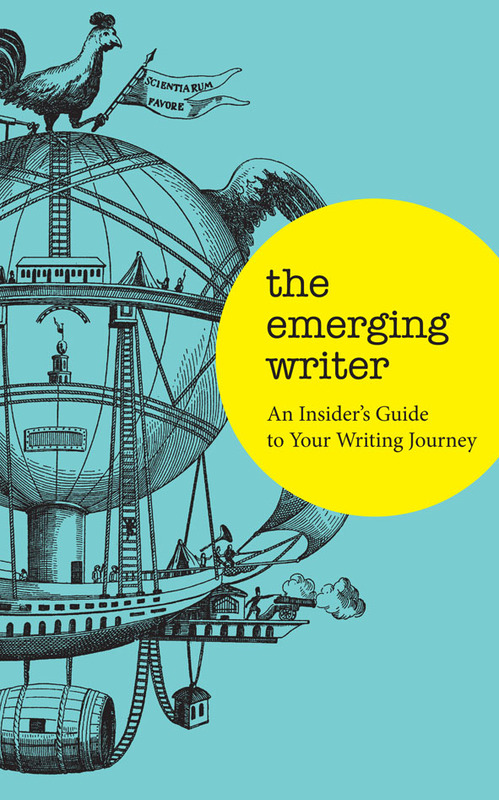 The Emerging Writer is an insider’s guide full of valuable advice from fellow travellers – a resource you can keep within arm’s length, for when you need to consult that map again to help you find your way. Inside you will find information on: how to create publication opportunities, understanding your value and getting paid, why you shouldn’t write what you know, managing your digital domain… and much more! Whether you’re taking your first step, planning the next stage of your trip, or just want inspiration to keep travelling on your writing journey, this book is for you. I’m being published alongside a wonderful list of writers, and am really looking forward to getting my hands on a copy. Sort-of related: the Emerging Writers’ Festival program came out yesterday. You should check it out here. I’m heading down to Melbourne at the end of May to attend, and I can’t wait. It’s the city’s crush and heave that move you; its intricacy; its endless life. I’ve been trying for months now to articulate exactly this sentiment. I miss the open space of my country upbringing, I miss the clean air, I miss seeing the stars in the sky at night. But this, this layer upon later of human intricacy, is what I’d miss about the city were I to move to the country. An example: in a house around the corner from mine lives a man who practises his operatic singing in the middle of the day. Sometimes I happen to be walking past, and it never fails to make me smile—there he is, just the thickness of a wall away from me, singing beautifully. Cross-posted on my writing blog. This lovely stop-motion film has been doing the rounds. I think I’ve watched it about eight times. Imagine moving all those books! As you may have gathered, I’m a bit obsessed with food. I’ve been writing about it for some time now (and eating quite a bit of it too). If you happen to read my other blog, avocado and lemon, you’ll have seen I’ve occasionally put up little tidbits about my research relating to food and cities (I’ve also tweeted about it quite a lot). Well. I’ve written a big, fat, juicy essay for The Lifted Brow’s food issue. This week things have shifted. I’ve finally let go of some things, and some new opportunities have presented themselves. Work is beginning to pick up more and more, and I start back at uni again next week. The change of pace, and the shifts in my thinking and doing have found me feeling lighter, and a little bit excited. I’ve found it difficult to sleep this week. As soon as my head hits the pillow, my mind is off, following all sorts of little paths and trails, guessing at how things might unfold now that I’ve thrown off some of the thought-stuff I didn’t need anymore. Each night this week I’ve lain awake for hours, imagining. Just like a child who can’t sleep because something exciting is happening the next day. But this is part of the reason I love working the way I do (all over the place, and at weird hours, in other words): if I’m exhausted on a Friday afternoon, I can usually take it easy. There’s usually some work I can do that involves sitting on the couch with a cup of tea (and maybe a chocolate biscuit from a bout of procrastibaking earlier in the day). And I think I’m getting better at down time. I’m a really active person (hence the active job), and always have been. But I don’t think I’ve ever been particularly good at… well, resting. I guess many of us aren’t. Next week will be extremely busy. I think an afternoon of reading and writing is justified. So excuse me while I put my feet up, munch on some baked goods, and get some quiet time. This is cross-posted on my writing blog, avocado and lemon.